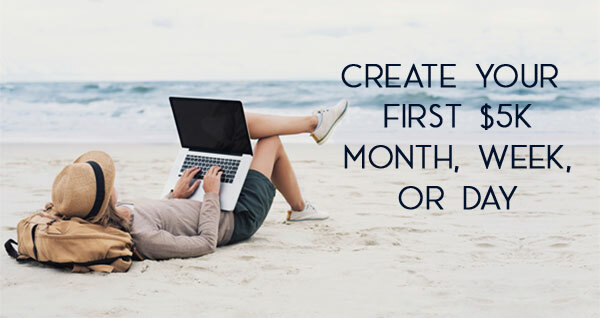 Get aligned, inspired, and focused in 5 minutes a day with clear 90-day goals in this free 5-day challenge. 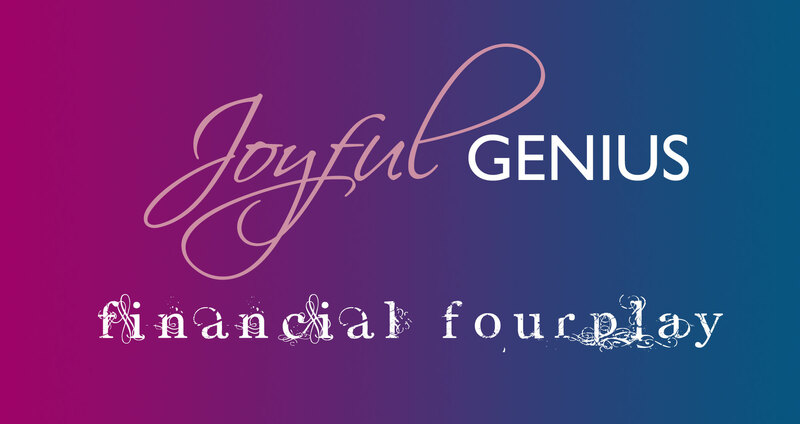 Monetize your movement with the four pillars of financial fourplay — because creating money out of thin air is supposed to be sensual and fun! 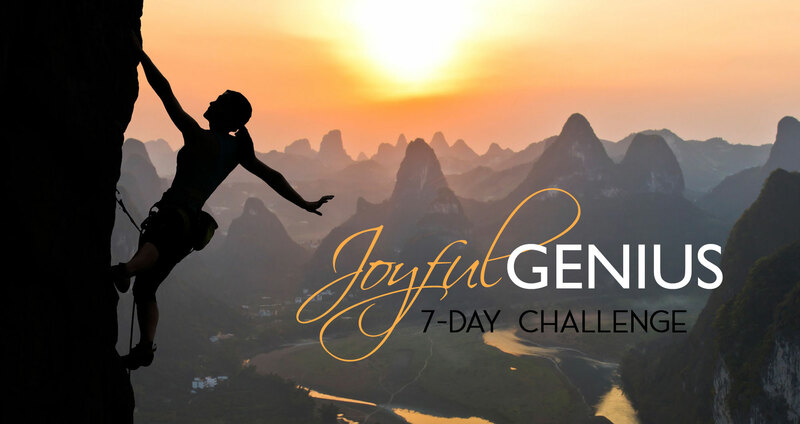 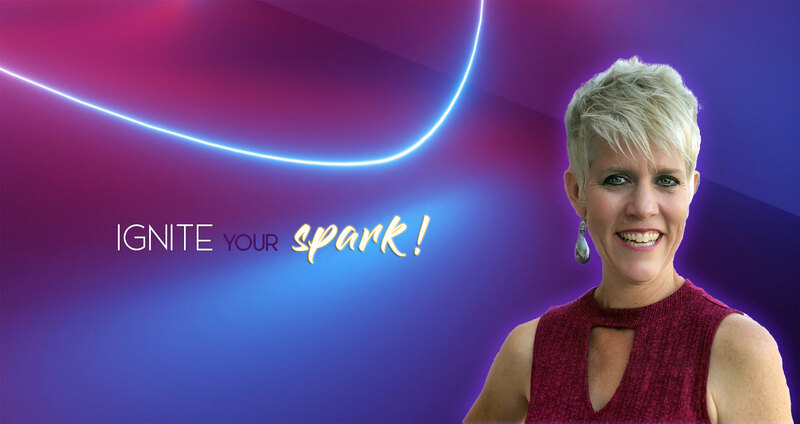 Play the game of your most awesome life with the Joyful Genius 7-Day Challenge game board – in ten minutes a day or less. 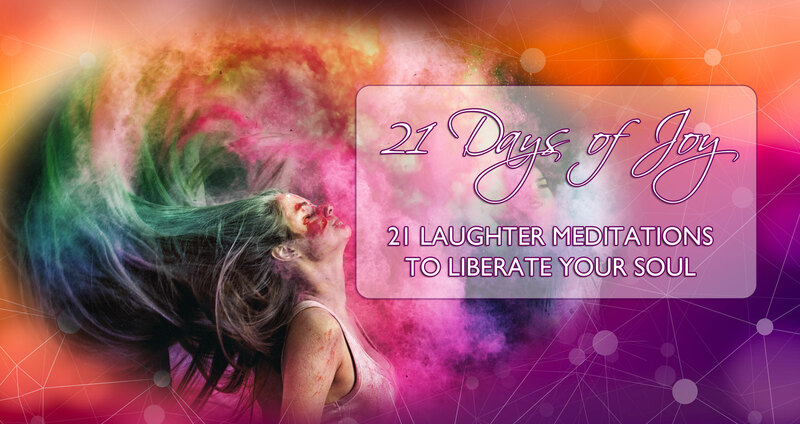 Activate your full potential through JOY with these laughter meditations to liberate your soul.